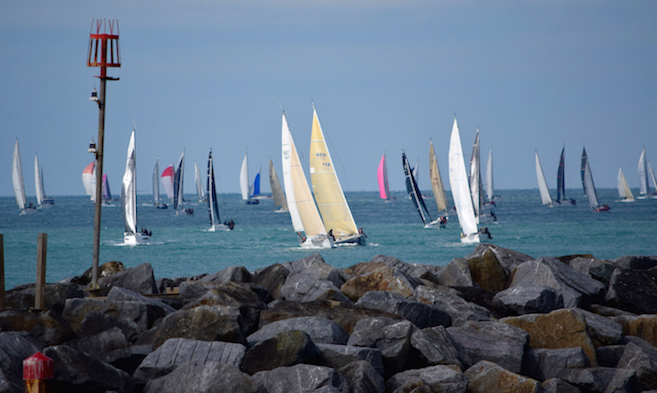 The Round the Island Race in association with Cloudy Bay, organised by the Island Sailing Club, will take place on Saturday, 29th June 2019. The Round the Island Race is one of the most exciting and unique events on the annual sailing calendar, attracting around 1,700 yachts and 16,000 sailors, making it one of the largest multi-class regattas in the world. Both amateurs and professional sailors take part in the Round the Island Race experiencing competitive racing at its best. 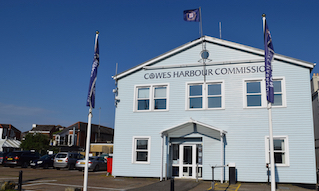 Cowes Harbour Shepards Marina, moorings available to race boats. Vessels are rafted with water and electricity subject to availability. Whitegates River Pontoons, available to race boats. 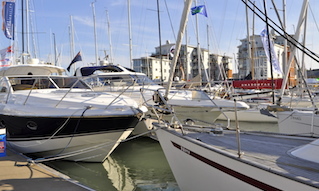 Vessels are berthed in rafts on the fairway side of the visitor pontoons only. 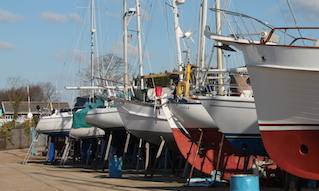 A launch service is available to take you ashore. Cruiser Class Event Swinging Moorings are laid to the west of the fairway off The Green; east of the fairway in Cowes Roads is suitable for vessels up to 25 metres in length; these moorings are laid to demand so must be booked in advance.